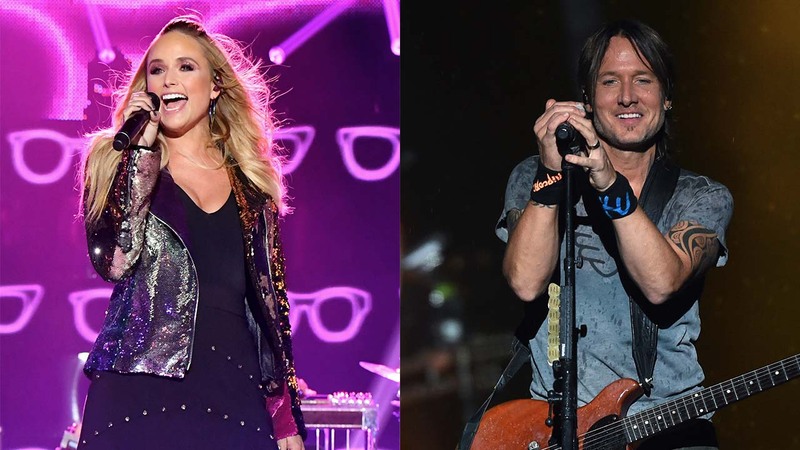 Nominees for the 51st Annual CMA Awards were announced live today on "Good Morning America" with Miranda Lambert and Keith Urban, topping the list. Country music stars Brothers Osborne with Lauren Alaina and Dustin Lynch announced the nominees in the 12 CMA Award categories live from the "GMA" studio in New York's Times Square. The 51st Annual CMA Awards will be hosted for the 10th time by Brad Paisley and Carrie Underwood live from the Bridgestone Arena in Nashville. Watch the CMA Awards LIVE Wednesday, November 8 at 8 p.m. ET| 7 p.m. CT on ABC.